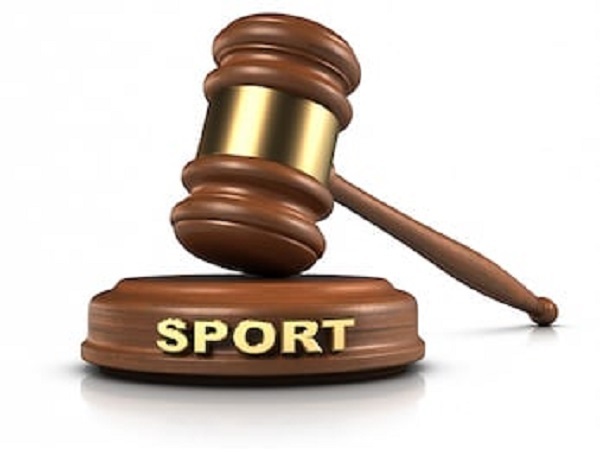 In simple terms, sports law can be described as the type of law and regulations that guide and govern sports and athletics. These rules and regulations cover a wide variety of cases such as constitutional matters, labor, tax issues, tort, criminal and other related matters. Who is a sports lawyer? A sports lawyer is a professional whose key duty is to practice sports law and regulations. The client’s sports lawyers serve include athletes, referees and officials, leagues, players, coaches and a sometimes a team as a whole. What are the roles of a sports lawyer? A sports lawyer represents the legal interests of clients. These interests also include other financial interests. In sports, a lot of finances are also involved. Some of the financial proceedings will most likely need the hand of a sports lawyer. A sports lawyer also has the duty to offer legal advice to his or her clients. A lot of key decisions need to be made, such as buying of a new player in football and other major decisions. He has the duty to contribute in these decisions and give advice from the law point of view. It is the duty of a sports lawyer to oversee contract negotiations. A lot of contracts need to be negotiated and signed in sports. The sports lawyer will help the client undergo all the steps into making a successful contract. They also help solve lawsuits and disputes that involve sports. Disputes always tend to arise in the sports sector. Disputes between players or even teams may end up becoming a serious matter leading to a lawsuit. The role of the sports lawyer is to make sure these disputes and lawsuits end up in favor of their clients and make peace with the plaintiff as quickly as possible. What does it take to become a sports lawyer? 1) Get yourself an undergraduate degree from an accredited institution as this is the one requirement you will need to get enrolled in a law school. An undergraduate degree will take you four years to complete. Then, make sure you are a good public speaker; which means you have to do a lot of practice. Ensure you get good grades as only good grades will give you entry into law school. Enrolling into law school will also require you to have great recommendation letters. You can volunteer in a good faculty to ensure you have good recommendation letters to submit. The last tip is to get an internship with a sports lawyer when free. This way, you will get the skills that you need for the job. 2) You can consider registering direct into a law school and then register for LSAT and pass it. Make sure you do your best to study for your test, even if it means using law assignment writing services for revision work. From there you can follow the guidelines into your future career path.